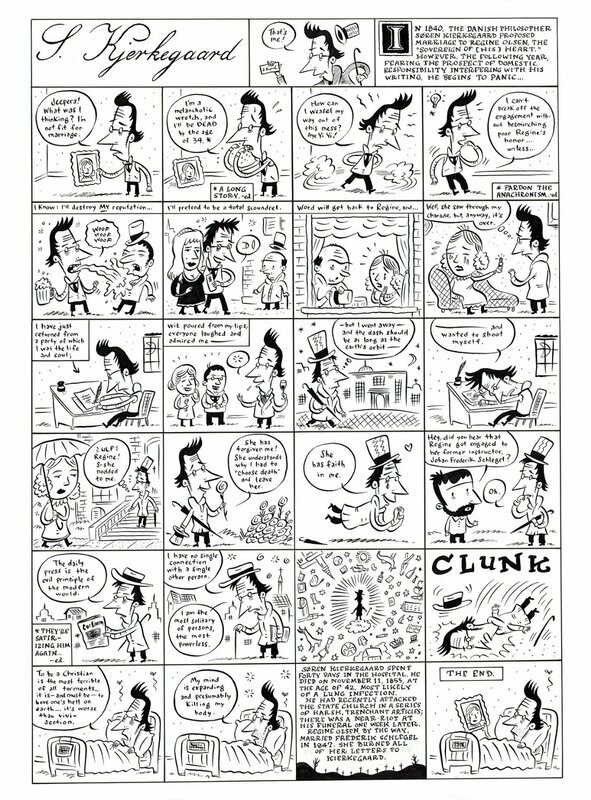 Great 1-pager from Brunetti's Schizo #4, also published in McSweeny's #13. Pen and ink on paper, 18 x 24 inches. Excellent condition.